The most recent WhatsApp update has this Status updates feature. This feature is similar to how Snapchat stores work. I use WhatsApp for its simplicity and I don’t like how after every update, it is becoming bloated and messy. Now that there are better apps than WhatsApp on the Play Store, I think that it’s time to switch. If you want to disable WhatsApp Status on your Android, then try this method. Keep in mind that you’ll require a rooted phone for this to work. This is because you will need to edit a file called com.whatsapp_preferences.xml in the /data partition of Android. Download any file explorer which supports root browsing. Something like the Solid Explorer is a good choice. Go to Settings > Apps. You’ll see a big list of all the apps currently installed on your phone. In this list, find WhatsApp and tap on it. This will take you to the Application info screen on WhatsApp. Tap on the FORCE STOP button. This will stop WhatsApp from running and syncing data in the background. Open the file explorer (root) and go to the following directory. Here, select the file named com.whatsapp_preferences.xml and open it in a text editor. Look for the phrase status_mode. Set this to 0 to disable the WhatsApp Status Feature. To enable the Status feature, set this again to its default value of 1. 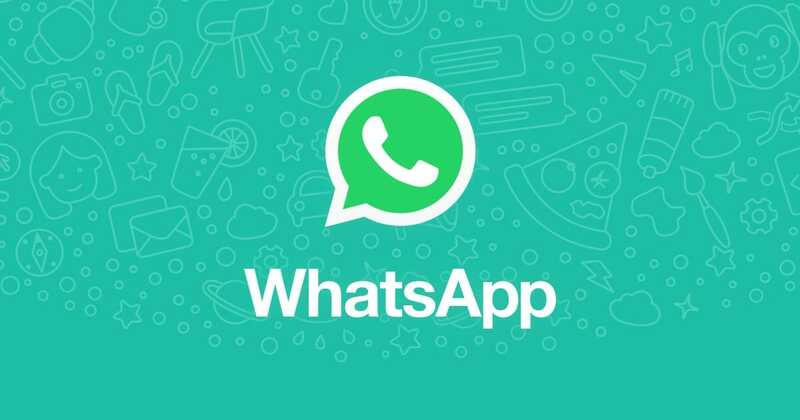 For this to work correctly, you will need to restart WhatsApp. If you don’t like to force stop the app, you can also try restarting your phone. But, that’s quite unnecessary. This method works right now with the app version 2.17.81 and beta. For keeping the Status feature on WhatsApp disabled, you will need to do this repeatedly after each update. Quite annoying, if you ask me. Although this works nicely, the effort required to edit the file each time seems too high. I wouldn’t do that. If you think that it’s not your cup of tea, then wait for the developers to do something about this.